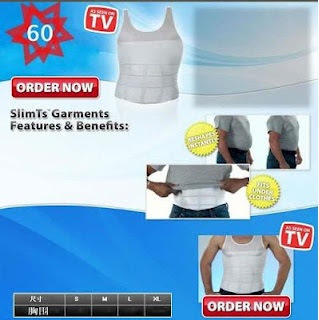 1,Body Shaper can emit far infrared radiation and negative ions, thermal effect, burn excess fat and calories. With the humanize design, the body Slimming Suit has added quality ceramic powder which can absorb and store the far infrared rays largely. The function of far infrared can improve human bodys micro-circulation system, activating water molecules, burning away excess fat, which have the function of slimming and keeping healthy. it can lift up the breast, trim the waist and shrink the abdomen perfectly. Far Infrared Rays can improve human body's micro-circulation system, activating water molecules, burning away excess fat, which have the function of slimming and keeping healthy. Wear in seamless material which makes you feel comfortable all day long. Enjoy slimming and keeping healthy inevitable. The slimming suit includes shaping bra,girdle,briefs.